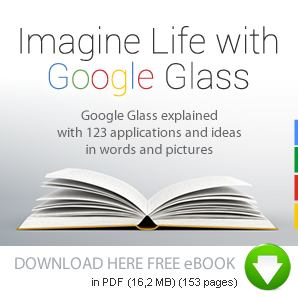 Imagine that you can explore the past of your surroundings with Google Glass. In Amsterdam for example, you can already aim your smartphone at historic buildings. You can then see old photos via an app that appear in a semi-transparent layer 'over' the building. It has been possible for a while to publish pictures on Google Maps via Panoramio (Google). 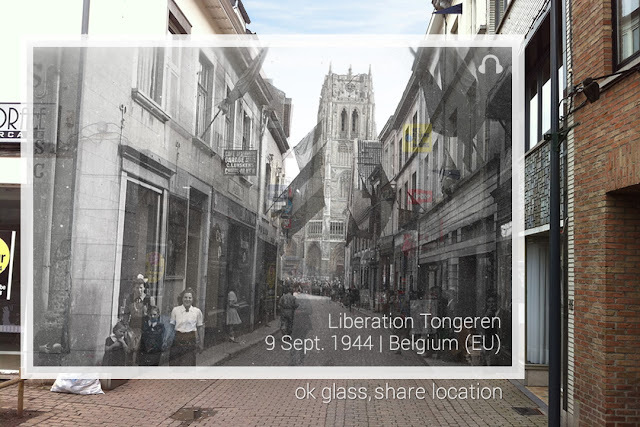 Now it's just a matter of archiving as much old photographs as possible and position them from the same perspective with Google Glass. Over time, we will probably be able to choose ’old’ photos based on the year they were taken. Google has already made history by digitizing our current environment with Google Street View. This will enable future generations to see how we live now. Imagine that we would be able to look back at things looked around here in 1913.